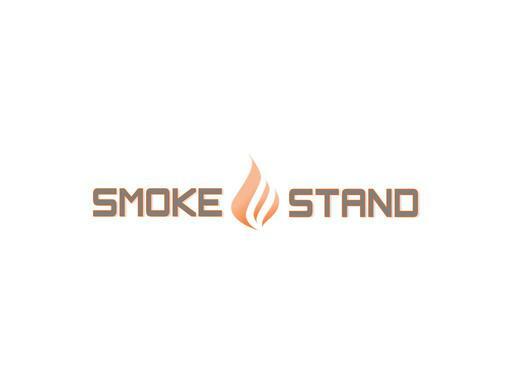 SmokeStand.com is an aged and highly brandable domain name. Smoke Stand is a great name for a tobacco shop as well as a business in the growing legalized cannabis industry. Also a great name for a tech company or app. Own SmokeStand.com today and make your business smoking hot!